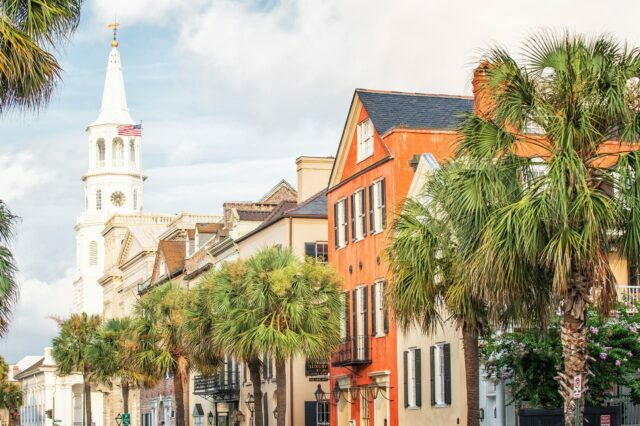 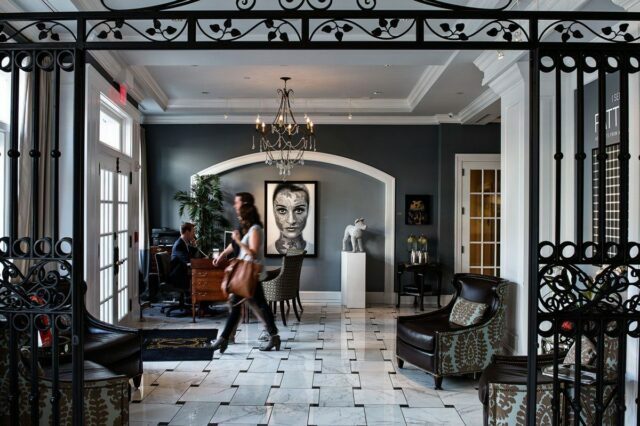 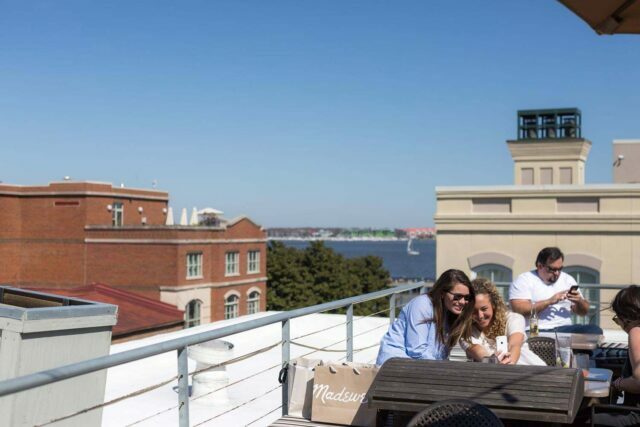 Enjoy a specialty cocktail in the heart of downtown and take in the best views of Charleston and the harbor, including Waterfront Park, The Arthur Ravenel Jr. Bridge, and Fort Sumter. 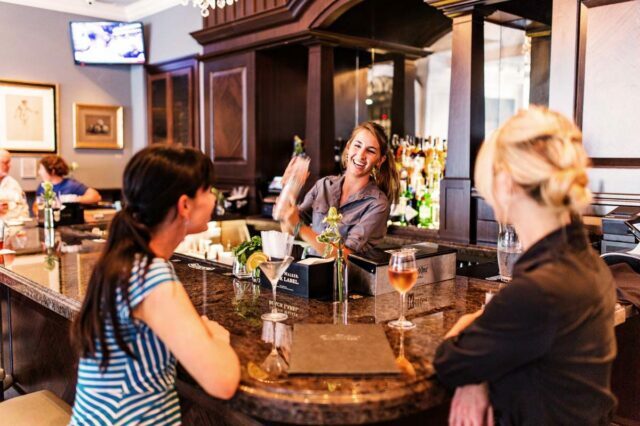 Feel the summer breeze and smell the salt air during sunset cocktails and dinner nightly. 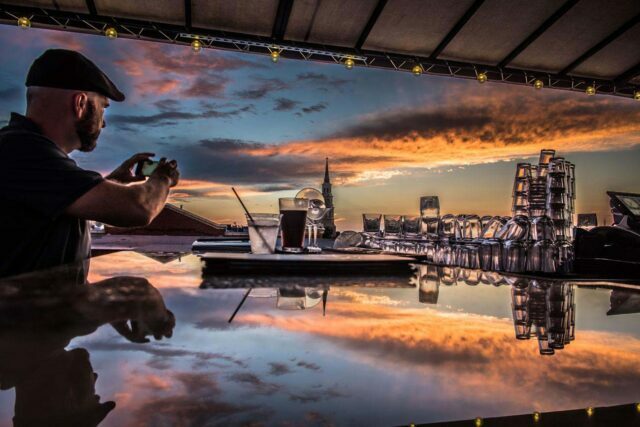 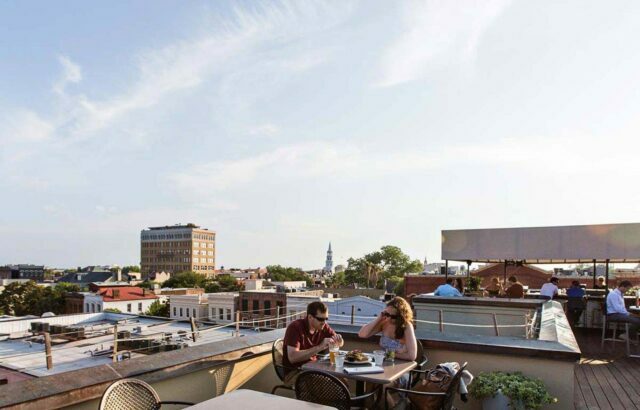 Awarded Best Rooftop Bar in Charleston 7 years in a row by Charleston City Paper. 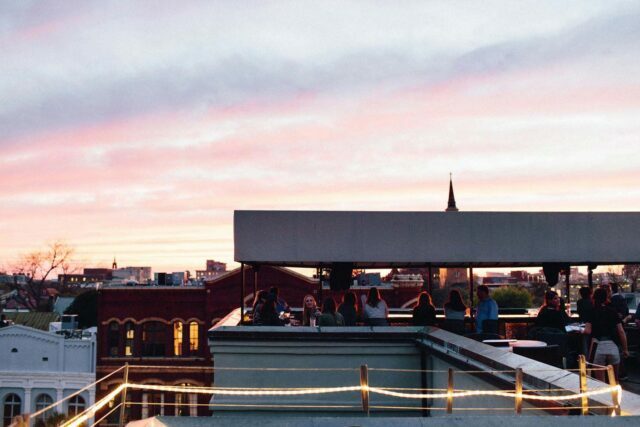 The Rooftop is open 7 days a week from 11:30 a.m. to midnight. 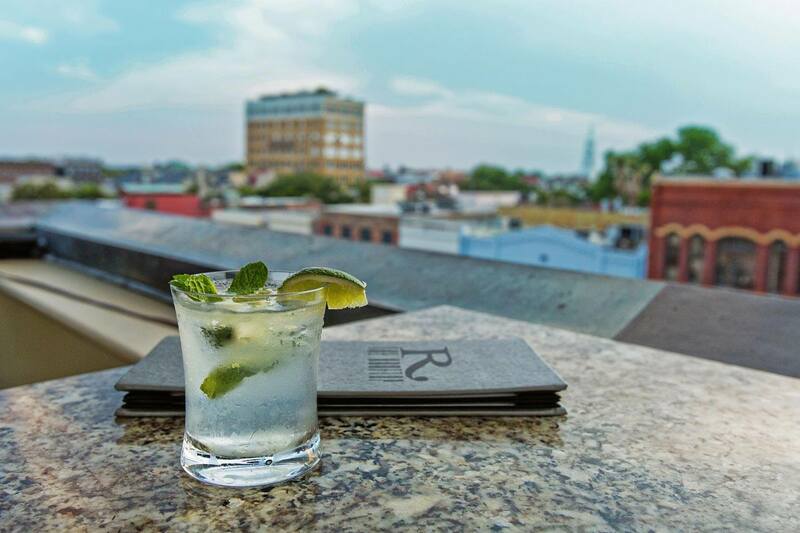 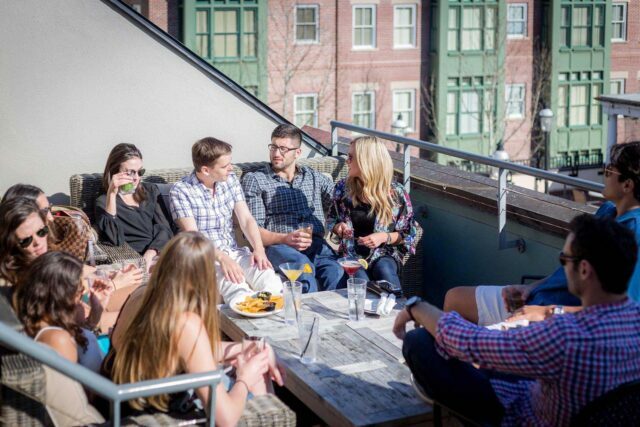 Discover the latest events happening at The Rooftop and around Charleston every month.  The Rooftop offers a unique workplace culture where everyone possesses the constitution to truly help all in their care.